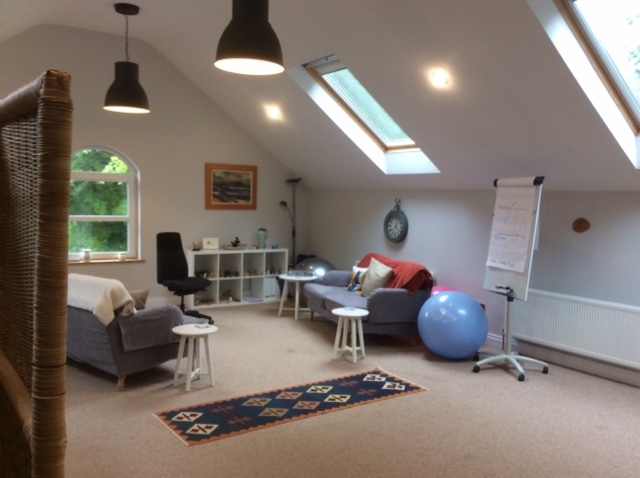 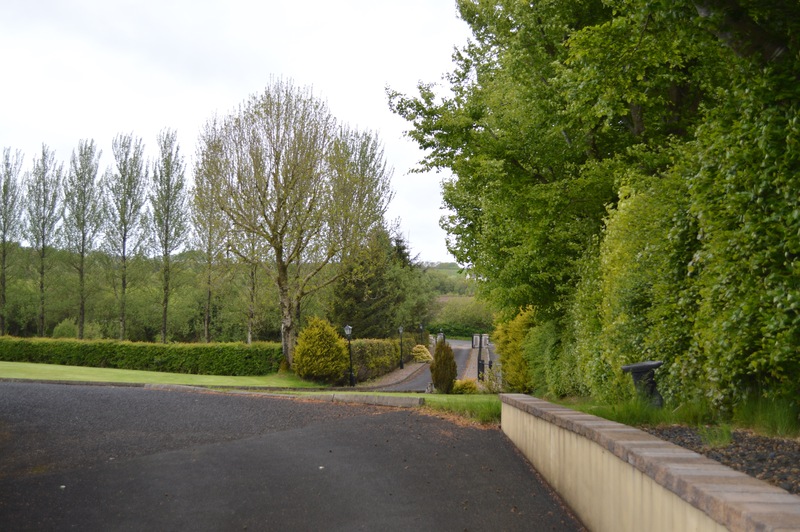 At our discreet rural location you will find the ideal setting to engage in therapy in a quiet, peaceful, spacious, relaxed environment, with ample parking. 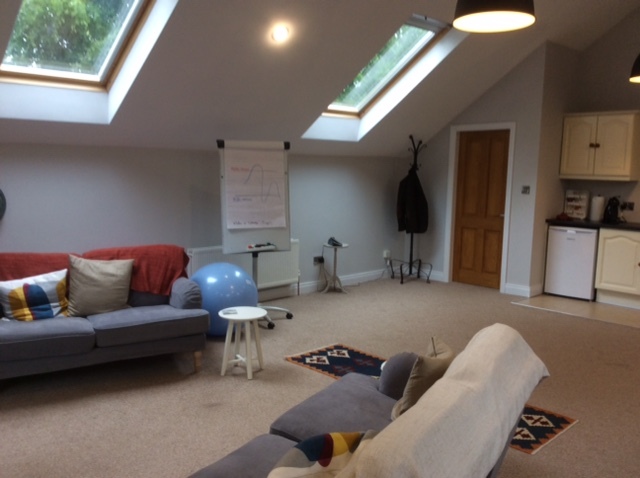 The counselling building incorporates a private waiting area, clients washroom, and a large therapy room that instantly creates a sense of well-being. 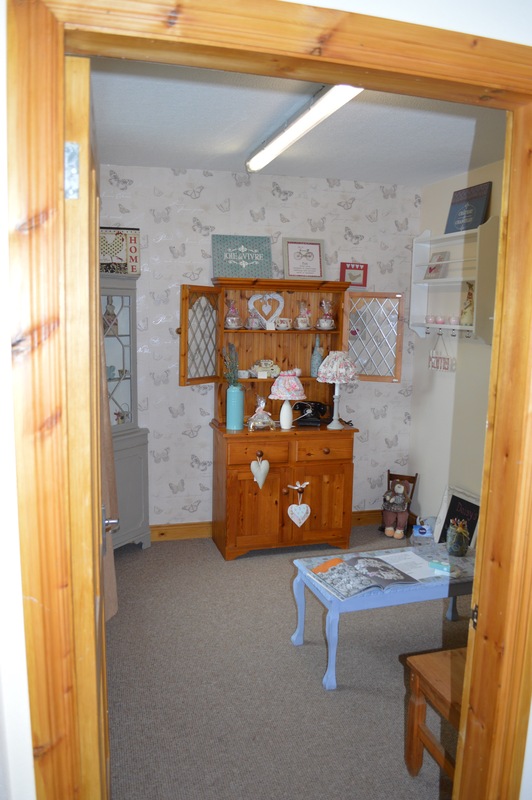 Some views of inside and outside the counselling room!